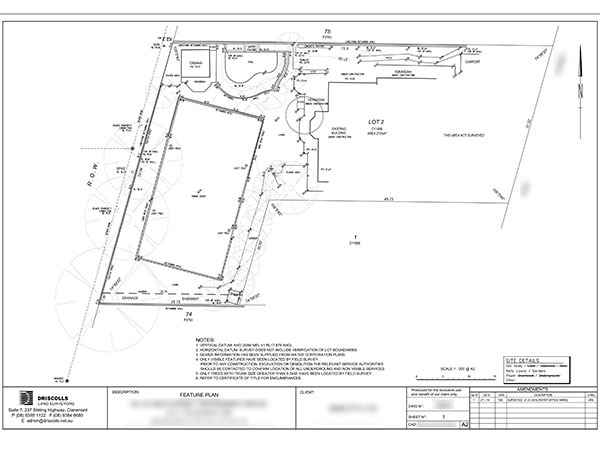 We use specialised software to efficiently transfer information from engineering/architectural design plans to the digital data required for upload to our sophisticated survey instruments allowing the prompt set-out of works in the field. 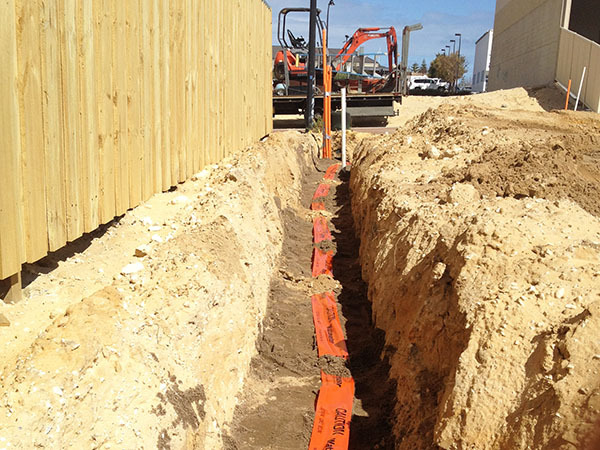 All land development within Perth projects require a feature and contour service prior to further work being commenced. 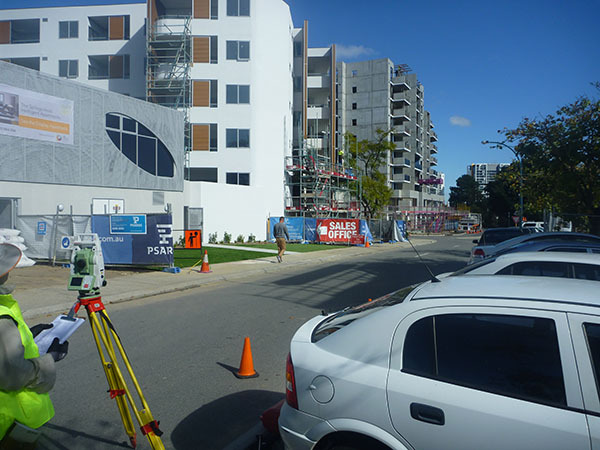 Driscolls Land Surveyors can carry out any feature and contour surveys and then are available for any further surveying work needed for your project. 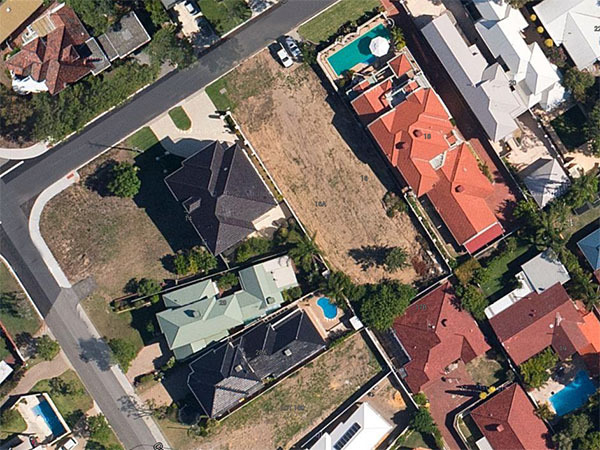 We have been working with clients on Land Development projects in Perth since 1993. We can advise right through the development process. From providing subdivision designs to the handling applications to local and state authorities and through to the marketing of your development. 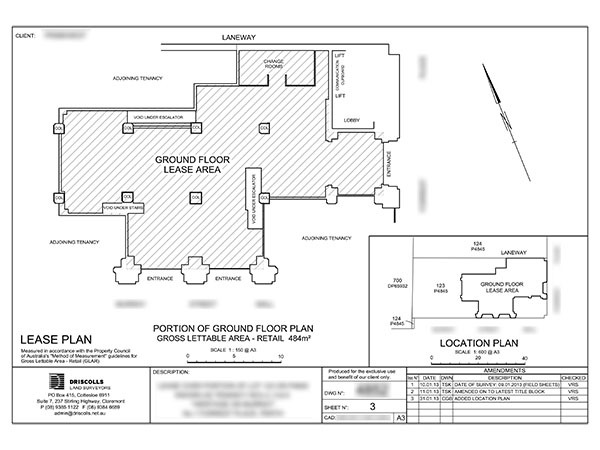 For inclusion into Lease Agreement Documents we will provide a Lease Area Plan computed from accurate field measurements, which will depict the precise lettable floor area of the designated tenancy layout. We provide management services to take the worry out of your project. We will organise the timely completion of all the subdivision conditions by programming our highly experienced contractors to complete the required works. 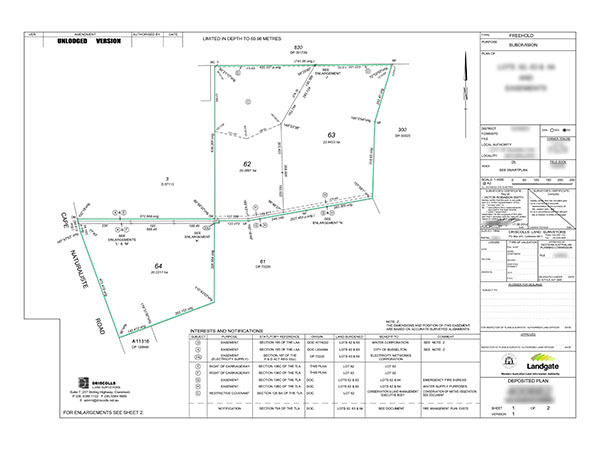 Driscolls Land Surveyors offers our clients assistance with all aspects of the subdivision process, from initial planning to final marking of the new lots, plan preparation and lodgement at Landgate. We are experts in land boundary matters.